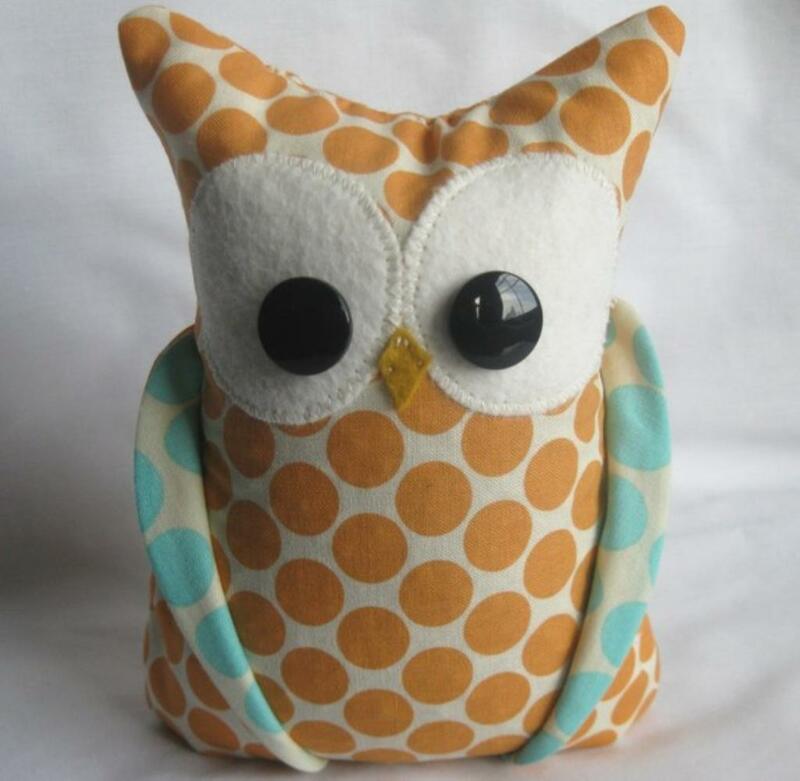 I have always loved owls, even before they showed up on your bed sheets or your kids underpants. 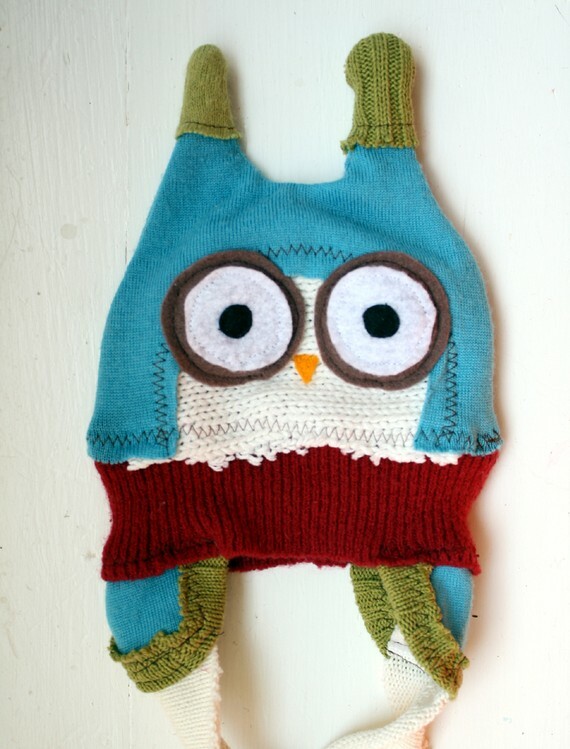 Since I was a wee little one, I have vacationed in Owls Head, Maine. It's a quaint town with a friendly general store that I maybe sorta visit several times a day. I can't resist the homemade cinnamon rolls for breakfast, the delicious apple chicken salad sandwich for lunch and the slice of strawberry rhubarb pie for my after dinner dessert. As you wait for your food to be lovingly made, you take a leisurely stroll among the owl souvenirs spread throughout. I can't help but think this is where my owl fetish began, in this general store that feels like home. I seem to be collecting more and more owl trinkets as the years go on-sorry hubs. The owls that decorate my house have a job. They're not just clutter to collect dust but they remind me of my summers in Maine and immediately take me to a place that will always have my heart. I love this garden owl that now finds it home on my mantle. My sister got my these owl salt and pepper shakers for Christmas to add to my growing S & P collection. This baby has no chance. 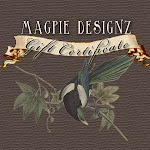 His/her favorite birds will be magpies and owls! This stuffed owl can be used as a book end for all those classic children's books that my husband has hoarded kept since he was little. 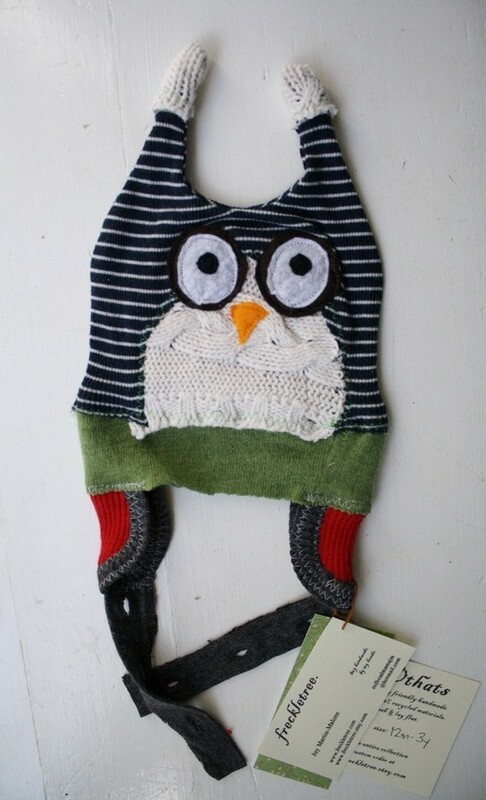 I would love to see my lil' one in this upcycled owl hat! 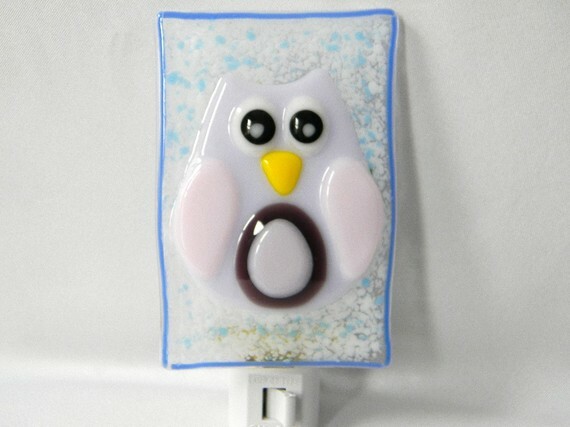 How adorable is this owl fused night light? I don't believe the owl collecting will stop anytime soon. I predict an intervention in my near future. Do you collect something that reminds you of a happy place?